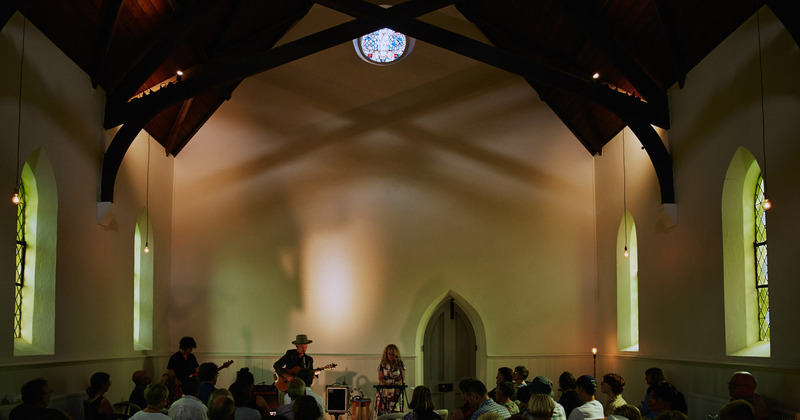 Our aim is to retain the link with our community and introduce a diversity of uses to create a rich and viable future for the property.We are committed to being available for local and community events, Regional Arts Victoria and beyond. Our Sunday Sessions have hosted musicans, comedians and artists. Our annual ‘Christmas Carols at the Church’ is a joyous riot of the traditional and re-imagined sing-a-long. turnaroundhere.com.au, is a quick, easy to use guide helping you discover events and attractions around our stunning region.